One Piece Wallpaper: Grand Adventure! Minitokyo »	One Piece Wallpapers » One Piece Wallpaper: Grand Adventure! That picture is awesome and really cool cause the clothes that Luffy is wearing is cool. Also the background is awesome. I'm not good at commenting but i really like this. It looks cool and cheerful. luffy is cool! good Wallpaper! 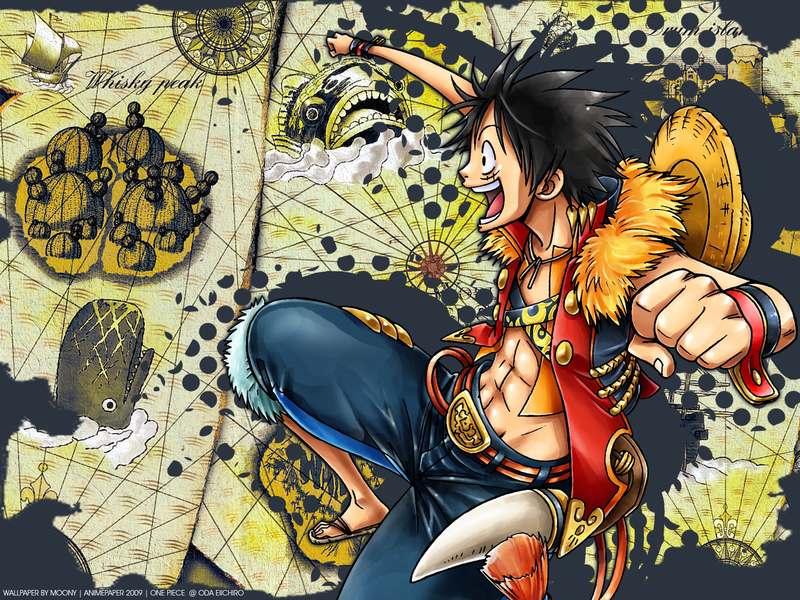 Like Luffy, but on this wp the backgroud win! Monkey D. Luffy is great adventure man. looks like he's charging into another adventure!